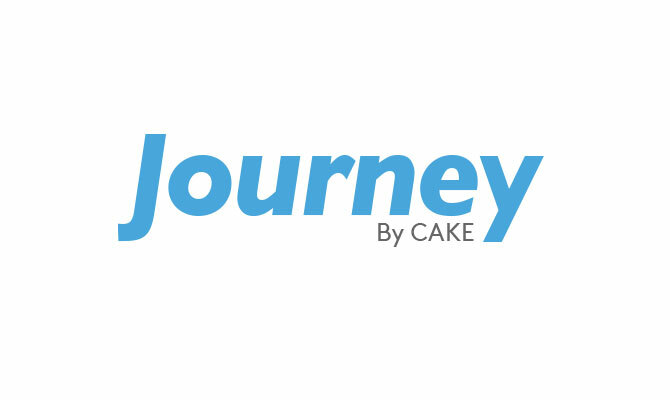 NEWPORT BEACH, Calif. – October 11, 2018 – Accelerize (OTCQB: ACLZ) (OTCBB: ACLZ) and its digital marketing software division CAKE today announced that a leading national mortgage lender has selected Journey by CAKE to quickly and easily analyze marketing performance that aligns with the company’s business objectives. Unifying marketing analytics into a single platform, Journey is an enterprise cloud-based solution that delivers actionable insights on formerly siloed data. Additionally, Journey’s programmatic lead management technology seamlessly combines traffic and cost data with revenue. Committed to serving their clients and helping them achieve the dream of homeownership, the mortgage lender is recognized as an industry leader and also ranks high in terms of charitable contributions, plus employee and customer satisfaction. Prior to choosing Journey, the organization leveraged a proprietary system to manage and route its large number of incoming leads. However, the solution was disjointed and provided no insights into which sources drove in new, qualified leads. With Journey, marketing information – from granular user-level data from the channel and campaign, to cost data and performance is now collected and unified on a single analytics dashboard and the company is enabled to route leads to specific partners based on lead data criteria. This programmatic approach streamlines routing leads in real-time, enhances workflows and drives improved return on advertising spend. According to ABA Bank Marketing, 95% of buyers use online tools during their home search. Thus, companies need to not only intelligently handle their digital marketing resources to effectively reach customers, they also need to maximize and monetize qualified leads once they’re captured.